In July 2015, Ronald (who asked not to disclose his real name), the host of a political and public affairs radio program in Uganda, invited perennial opposition candidate Kizza Besigye to his show to discuss yet another presidential bid against long-standing leader Yoweri Museveni. 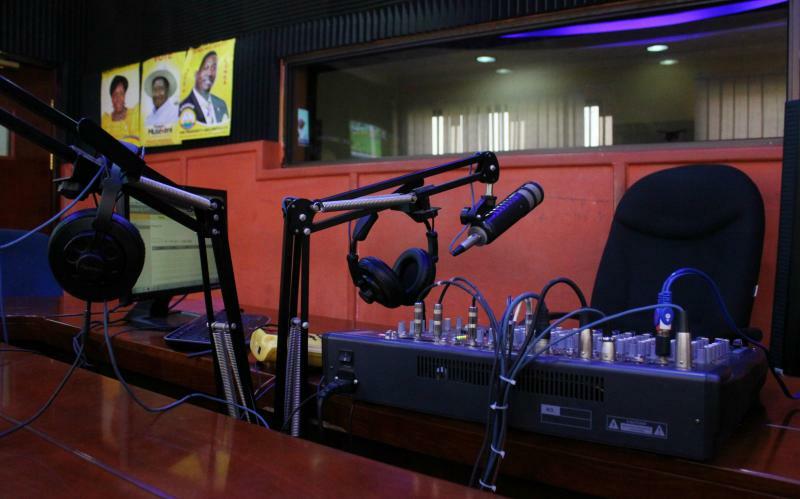 That summer, talk of Uganda’s upcoming February elections was beginning to make airwaves. …In Uganda, which is consistently ranked as “partly free” among global press freedom groups, journalists are given general free rein so long as their work does not undermine Museveni’s power, particularly during an election season. Of course, the reality is more complicated. The government uses less overt ways to repress free speech—through opaque media laws and financial pressure—making censorship more difficult to detect and to fix. A resulting environment of self-censorship exacerbates this reality. This is an excerpt of the piece. The full report is available on the Foreign Affairs website. Reporting for this story was supported by the International Women’s Media Foundation African Great Lakes Reporting Initiative. This piece was originally published on May 31, 2016, on Foreign Affairs.